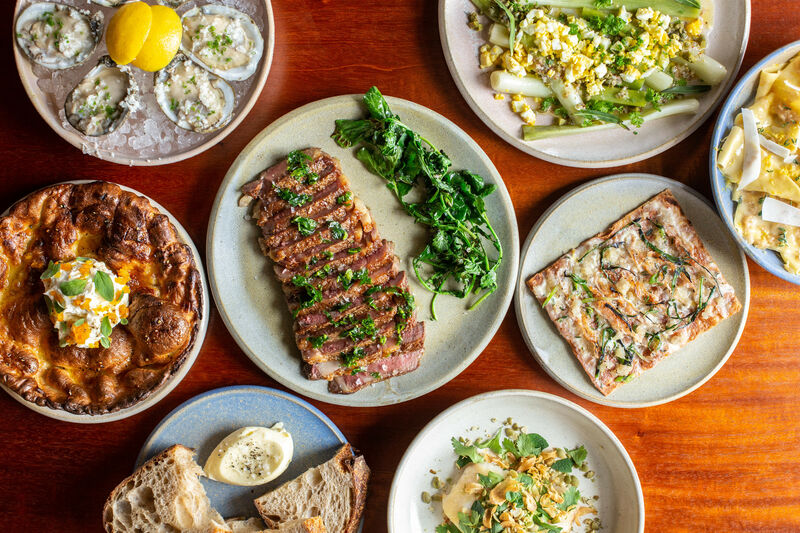 Karen Brooks' review of Maurice—its dishes seen above—in Portland earned her a nomination for her work at Portland Monthly. 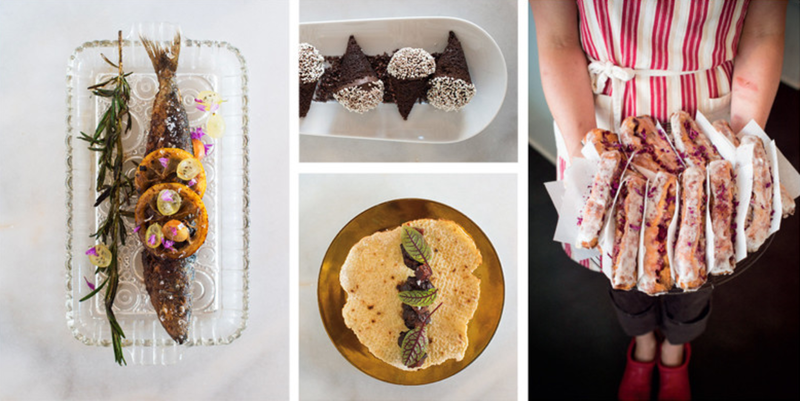 Last month, Houston's dining scene puffed out its chest at the news that our city had grabbed five semi-finalist nominations for the annual James Beard Awards (you know the trope by now: they're the Oscars of the Food World). 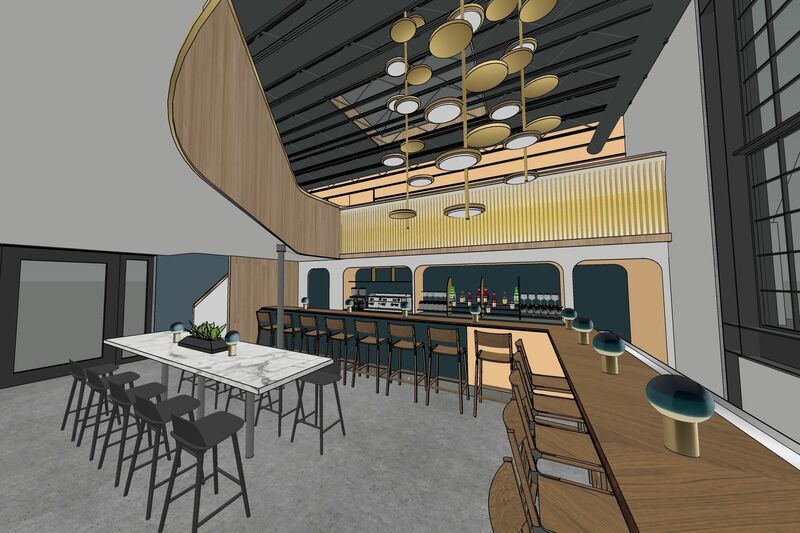 The good news keeps on coming, as the James Beard Foundation just released its list of finalists and Houston managed to hang on American Ninja Warrior–style, retaining two nominations going into the big awards ceremony in Chicago on May 4. 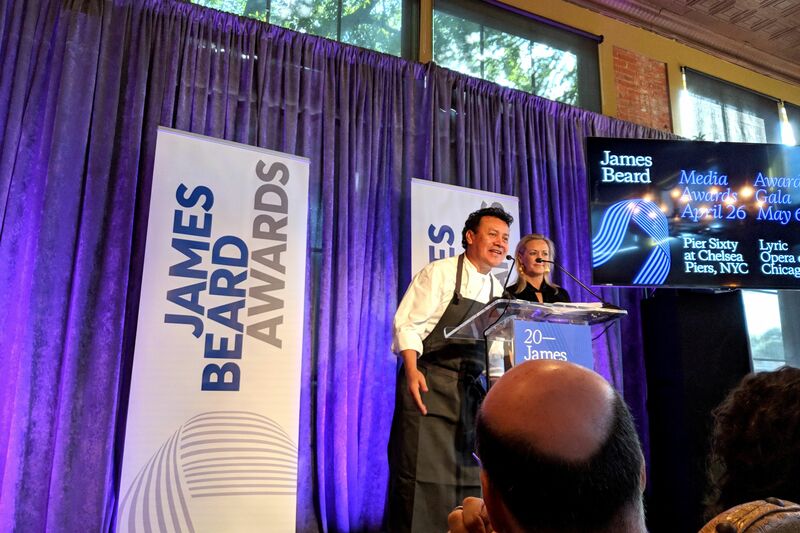 Hugo Ortega and Justin Yu, of Hugo's and Oxheart respectively, were both nominated as finalists for the Best Chef: Southwest category, a category won by Houston's own Chris Shepherd last year for his work at Underbelly. Can our Houston chefs pull a Rockets 1995 NBA Finals win for a back-to-back championship for the city? Both Ortega and Yu have as a good chance of pulling it off this year than ever before—and you have a little over a month to get a pretty rigorous betting pool going. 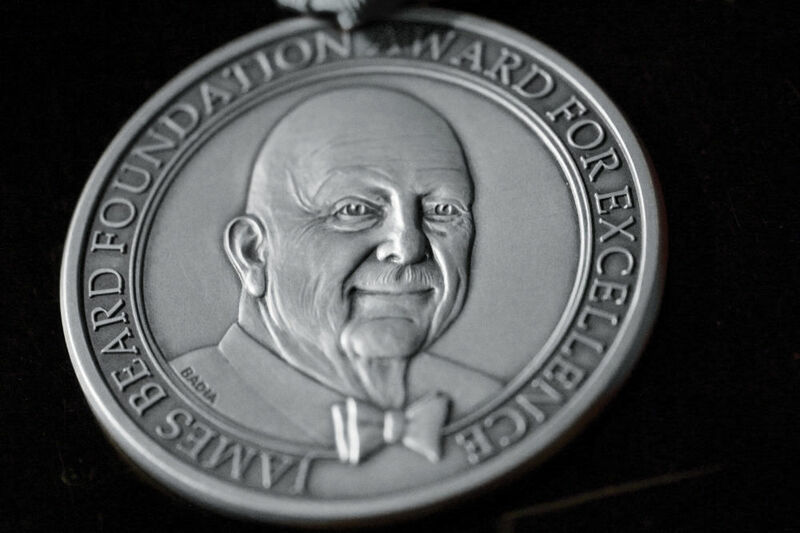 Elsewhere in exciting news, our sister publications in Seattle and Portland each received a nomination in the equally esteemed 2015 James Beard Foundation Journalism Awards. Seattle Met's Allecia Vermillion was nominated in the Wine, Spirits, and Other Beverages category for her story on the annual reemergence of Starbuck's Pumpkin Spice Latte, "OMFG It's the PSL!" And Portland Monthly's Karen Brooks was nominated for the Craig Claiborne Distinguished Restaurant Review Award (a BFD, in PSL parlance) for her work in a series of reviews: “Bollywood Theater's Spicy Sequel in Southeast,” ”Charting the Rise of Portland's Hottest UnRestaurants,” and “How I Learned to Stop Worrying and Love Måurice." Awards for the Journalism category will be presented in New York City on April 24, along with those for Books and Broadcast Media.